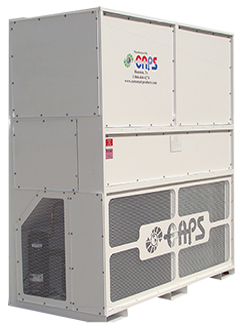 The Fabrication Division at Custom Air Products & Services is fully committed to providing for our customer’s HVAC needs with the most efficient HVAC equipment in the market. 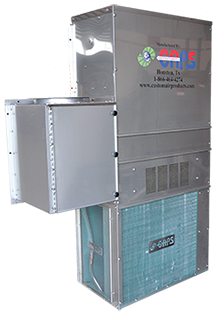 Our durable and well-crafted wall mount units are not only designed to endure harsh conditions, but also for easy maintenance and quiet operation. 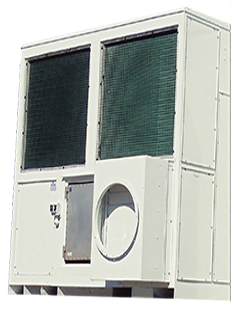 This line of air conditioning equipment is best suited for remote instrument enclosure (RIE), offices, switchgear, motor control center (MCC), telecommunication buildings, analyzer shelters, offshore and inland rigs, large and small operator shelters, petrochemical plants, and manufacturing. As shown below, units are available in a wide range of sizes and classifications.